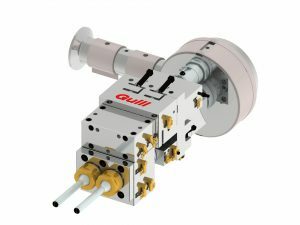 400 - Corrugated Hose & Pipe | Guill Tool & Engineering Co. Inc.
Our patent pending extrusion tooling, the Series 400 is adaptable to a wide variety of corrugated equipment and molds. 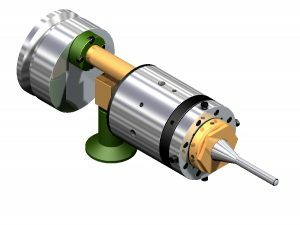 The Series offers a host of benefits for OEMs, as well as for automotive and medical applications. 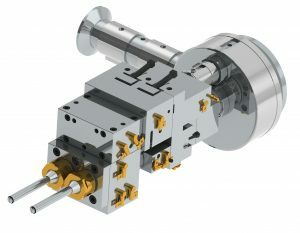 The unique tooling includes our multi-port spiral flow design that provides a balanced compound distribution with no weld lines to the corrugator. The elimination of weld lines significantly increases the finished product’s overall strength.